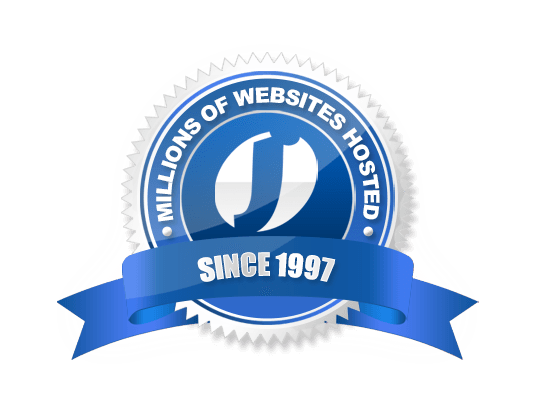 Each Jumpline Shared Web Hosting plan comes with cPanel, the most powerful and customizable hosting platform available. Each VPS is fast, reliable, and customizable. From installation and deployment to quick restart functionality, enjoy total control. Auto-scalable. Ultra-fast. 24/7 VIP Support. Based on innovative technology, our highly-scalable and lightning fast Cloud Hosting platform offers amazing flexibility and allows full customization of resources. Each of our high-powered plans are 50% off! * Whether you choose Shared Hosting, VPS, or our Cloud based solutions you can get started at a great price! Each and every plan comes fully loaded with exciting features. Say goodbye to downtime from unreliable servers. Jumpline uses enterprise-grade Dell PowerEdge servers with redundant components. Our competition is left in the dust with their decades old hardware! Our 24/7 customer support ensures that you never suffer from long downtimes or unresolved issues. We offer a long history of reliable service dating back to 1997. Jumpline has several data center locations connected to numerous backbone providers. With multiple gigabit internet connections, our customers enjoy unparalleled reliability and speed. Make each solution your own with unlimited opportunities to customize your products and build a plan that's uniquely suited to your needs. Our diverse range of quality products ensures we have a solution for every need. 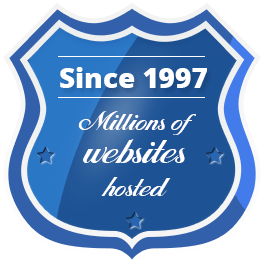 If you're looking for a host devoted to providing reliable services with the best support in the industry, you've come to the right place.